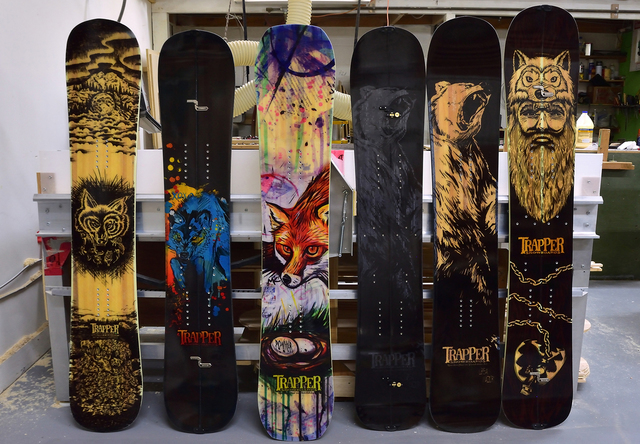 We have a small selection of boards available that trickled through production without a name attached. These are ready to rip. Some are discounted for small cosmetic blems. Inquire for special locals only pricing.